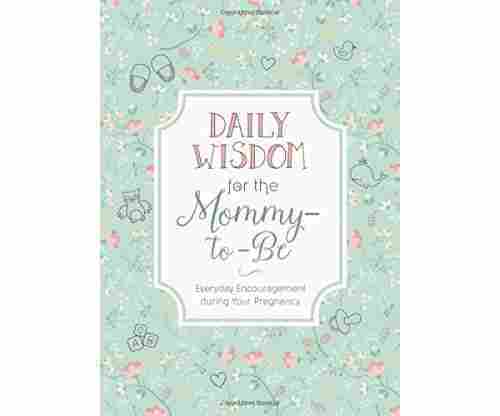 Do you have a loved one or dear friend who is expecting? 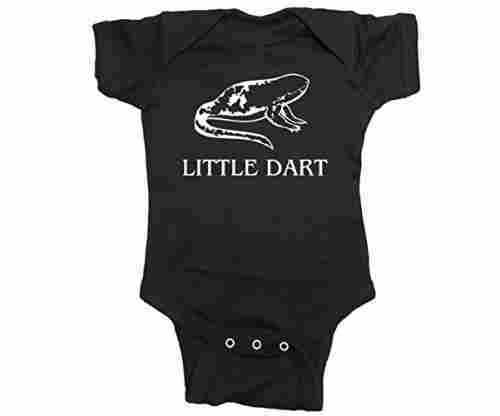 Are you looking for the perfect baby gift to get them for their baby shower? 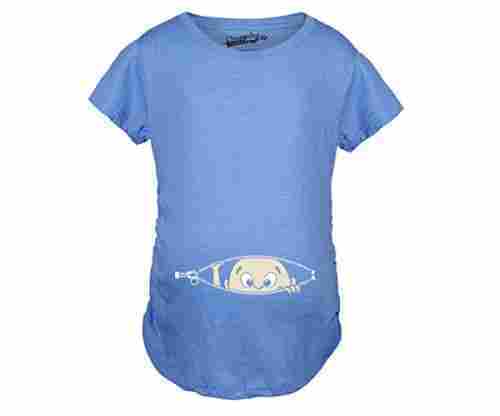 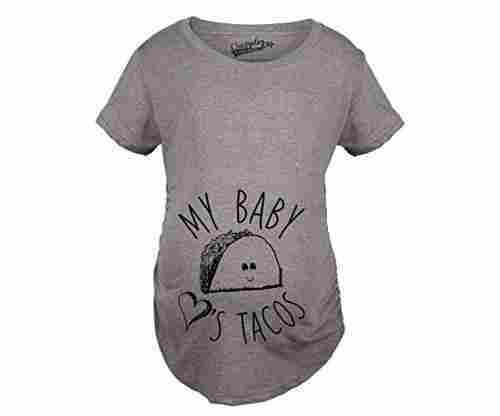 When we think of baby gifts, onesies, baby blankets, and other cute baby related items come to mind. 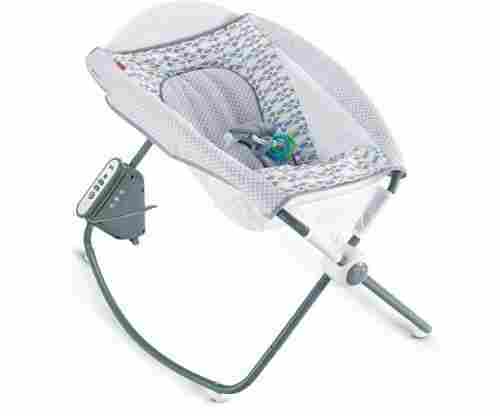 But then we must all agree that normal is boring. 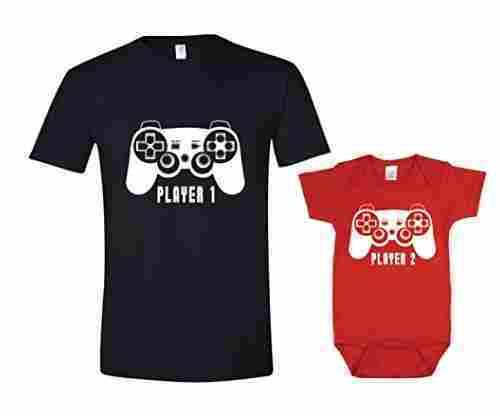 How about getting something exciting and fun for the expecting couple or the new mother to help them cherish their pregnancy and their newborn memories? 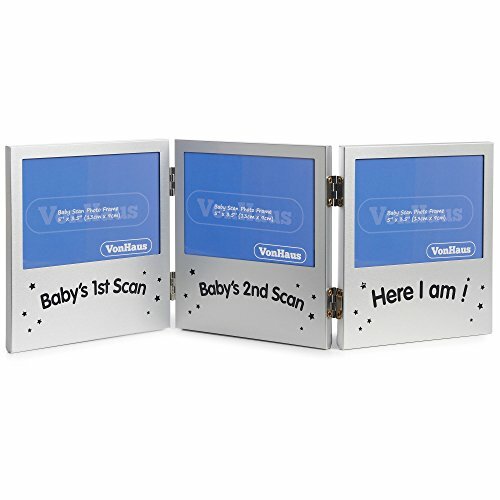 This Triple Sonogram Picture Frame from VonHaus will make such an excellent photo gift to the expecting parents. 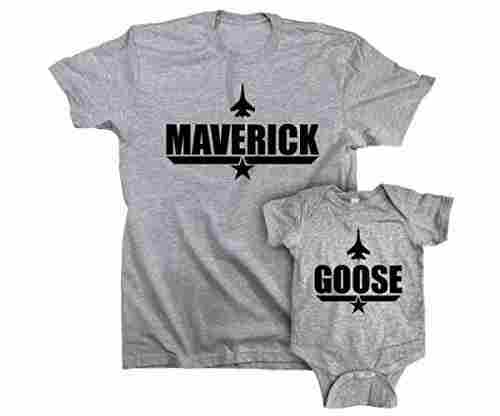 It will warm their hearts and make them look forward to framing the cute memories of their soon-to-come bundle of joy. 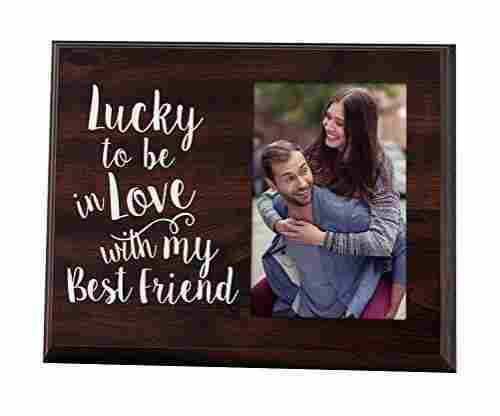 This adorable photo frame is made of stainless steel, and it will seamlessly fit into any space within the home beautifully. 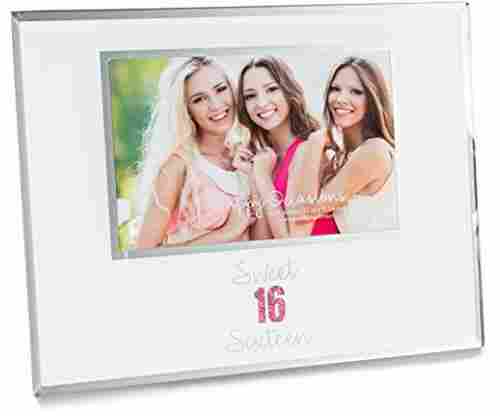 It's double hinged to ensure that one can comfortably position the frame at any angle on any surface without damaging the photos. 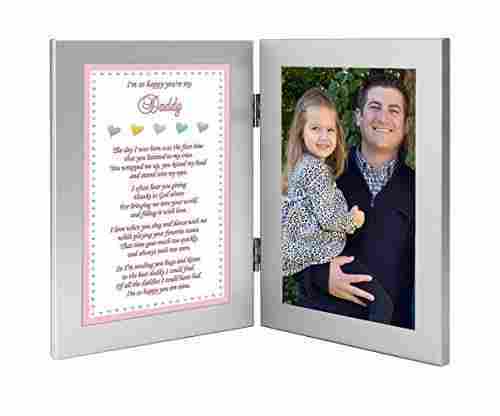 Thus, the design is done fantastically to ensure that the memorable and precious pictures can safely stand-alone without any risk of falling over. 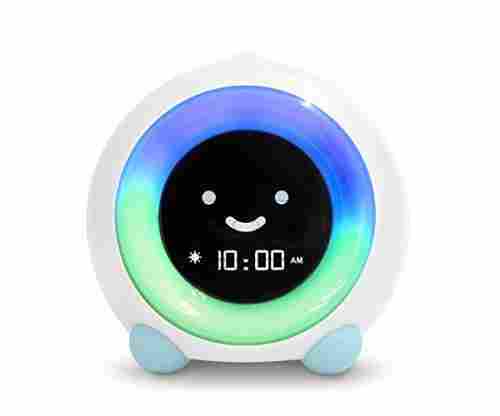 This is the kind of gift that is bound to make the expecting parents tear up with joy, so be ready with a camera to capture the precious moment when you present the gift. 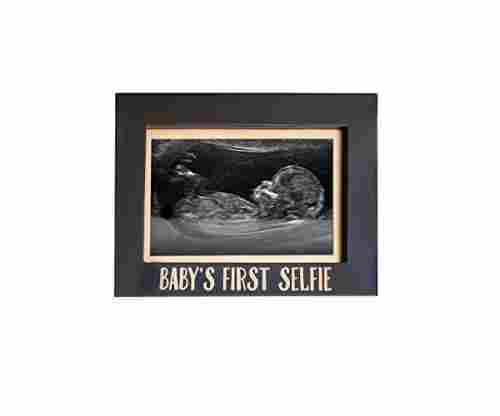 The frame is appropriately sized to fit sonogram photos and a newborn photo. 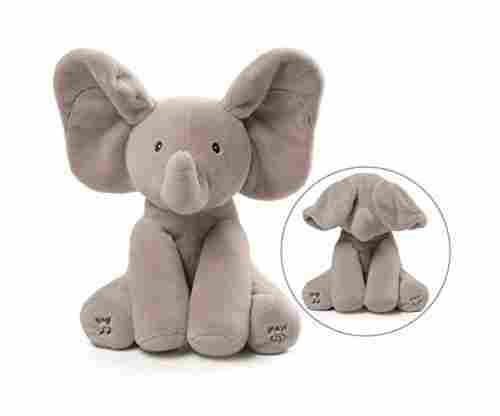 This is a beautiful keepsake, and it will without a doubt become one of the most precious baby items for the expecting parents. 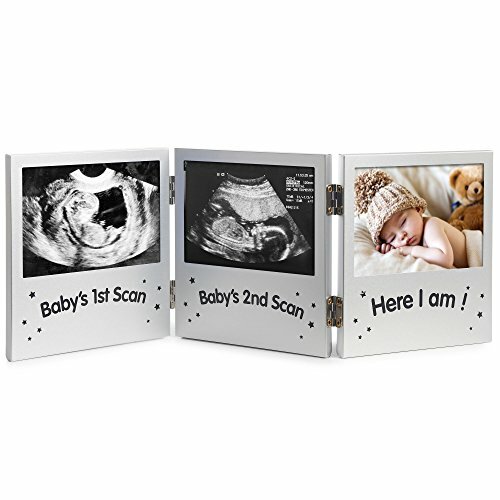 Any expecting parents will be thrilled to have this unique sonogram picture frame, and they will look forward to having photos of the newborn framed in this memorable gift. 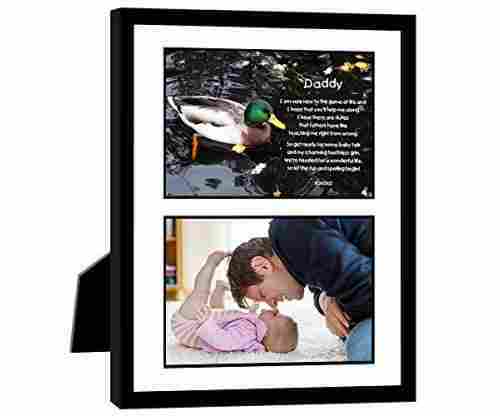 It is a perfect size and a great display for those beautiful, adorable baby pictures. 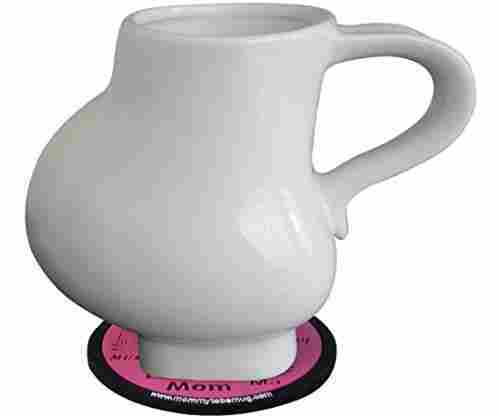 It will become a centerpiece wherever its placed and it will certainly ‘wow' everyone who sees it. 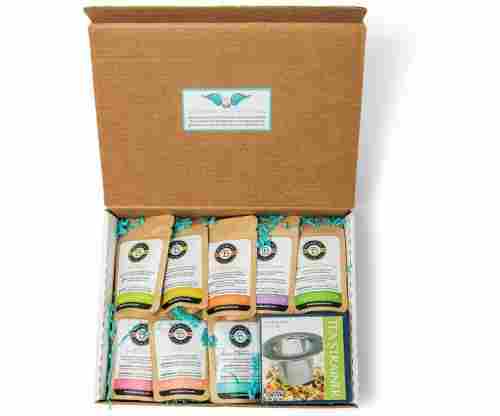 It comes nicely packaged in a lovely gift box. 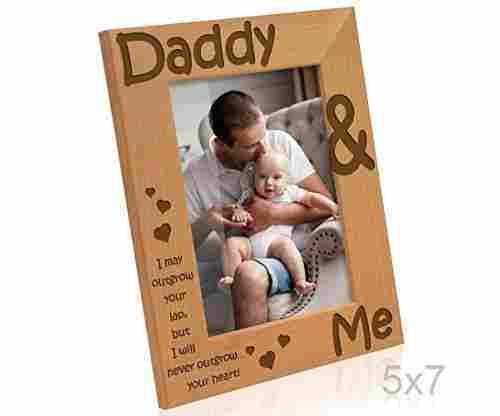 The frame will be a perfect gift item for a baby shower, Christmas, christening and other precious occasions in a baby’s life. 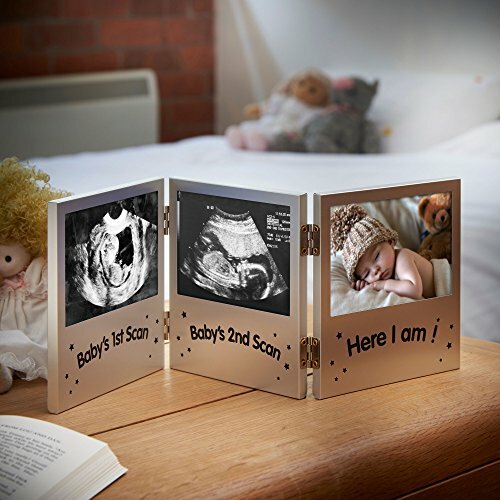 This frame set can beautifully display three photos including two memorable baby scan images and one photo for the baby when he or she arrives. 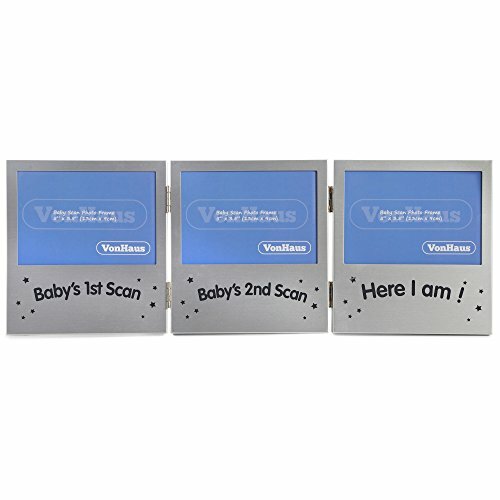 This will be a fantastic and unique picture frame meant to celebrate the newborns and a beautiful way to frame the baby's first pictures and their scan photos.